On the Gold Coast it’s starting to heat up and the feeling of summer is fast approaching. What better way to embrace the summer than to jazz up the kitchen so that you can entertain friends and family over the holiday season. Now that you have made the plunge to update your kitchen you need to make sure to get it right. You are probably dreaming of how it will look when it’s finished. That’s great! But before you can get to work you need to consider a few things so that you don’t make some easy mistakes and mar your new kitchen. We have put together a list of some common renovation mistakes so that you can easily avoid them. So read ahead so you don’t jump in blindly and waste your money and time. Once a budget is in place, don’t go overspending on all the extras that will break the bank. It is important in planning your budget that you allow for unforeseen time and materials. But apart from this do not go over budget once it has been set. As mentioned above, you want to stay within your budget, but you also want to avoid hiring the least expensive contractor to do the job. Unless you have seen their work, usually the cheapest contractor doesn’t have the experience or skill of a higher priced renovator. Most the time inexperienced and cheap contractors will cut corners that you will end paying for later. 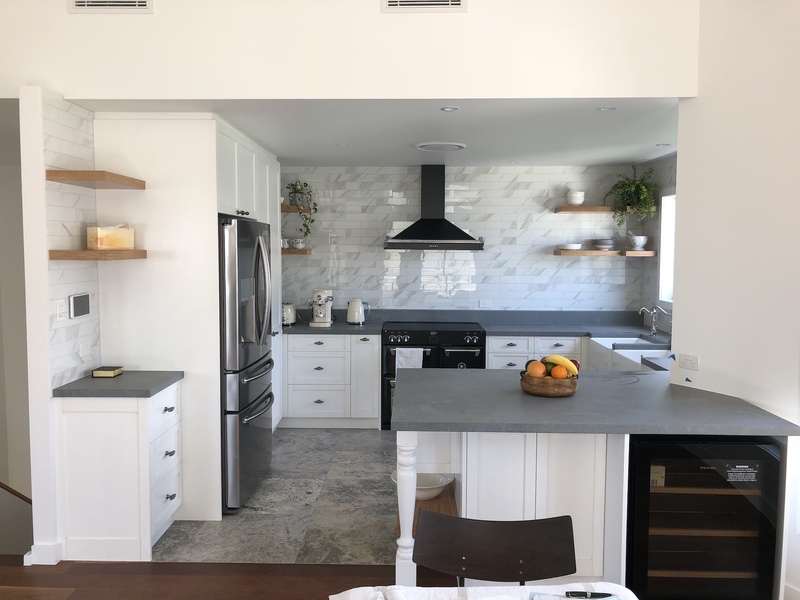 This doesn’t mean you should hire the most expensive contractor, but just be aware of the work that is being provided in comparison to the price. Sometimes it is worth spending that little extra money to make sure you are getting something that will last. A handy tip is to get specific details on each estimate that you get from a contractor. This way, you will avoid extra add-on costs that some contractors will tack on after the job has started. When choosing your kitchen flooring, keep your lifestyle in mind. If you have dogs or cats, a hardwood floor may not be the choice for you. Their claws can easily scratch the wood just by walking or running around the house. Young children can also be rough on wood floors, so those points should be taken into consideration. Ceramic tile may be a better option if that is the case. It is easy to clean and won’t scratch. You never want to break up the work triangle. Doing so will make cooking less efficient. We have previously written on this subject in our efficient kitchen blog post. The working triangle is essential for the best designed kitchens. You can move around the fridge, sink and stove, but make sure when you reposition them, they stay in the triangular position. This makes preparing meals much simpler and is the golden rule for kitchen design. 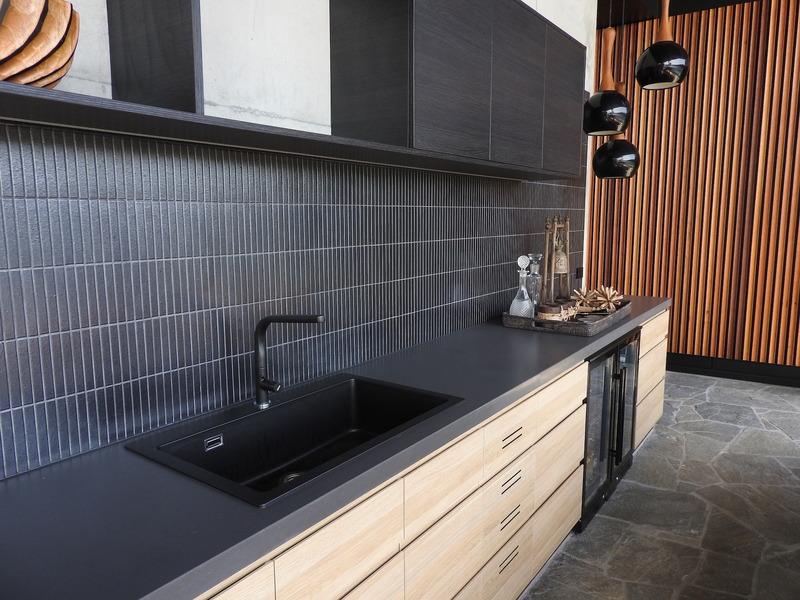 If you are remodelling your kitchen, adding counter and cabinet space is ideal. Giving yourself less counter space to cook and prepare meals is probably something you will regret in the long run. Sometimes it is easy to underestimate how vital this space is because it is often seen as empty. But once the kitchen is in full use will easily understand how needed these spaces are. Adding extra cabinets or a pantry gives you more storage and places to put your small appliances. You will avoid clutter on the counters and make your kitchen more functional as well. If there is something very popular or trendy, you may want to avoid going overboard with it. As fast as trends come in, they tend to go out the same way. If your kitchen is completely decked out in the latest style, in a few years it may look dated already. When you are spending money and time on the kitchen you want something that is going to last well into the future. Having said this there are newer materials and design concepts that are bound to have longevity. If you are unsure on where to start for your renovation come in and talk to the team at BJF. 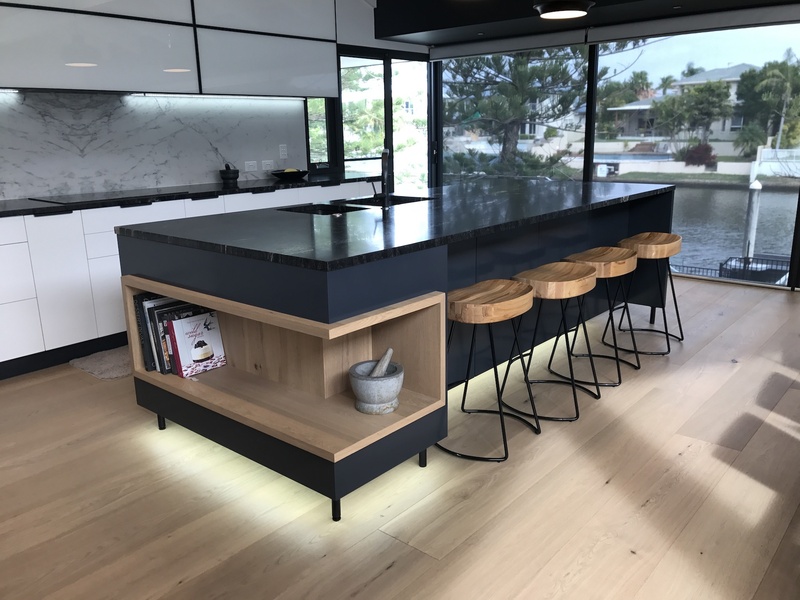 We have been designing and building kitchens on the Gold Coast for many years and understand the design concepts that will keep your kitchen looking great for many more years to come. Now that you have an idea of what could go wrong during a kitchen renovation, you can stay away from it. You are the one in control of your remodel, even if someone else is doing the work for you. Once your kitchen is complete, you will be able to sit back and enjoy all the benefits it has to offer. Your family and friends can gather and enjoy your company and your home value will increase as well. 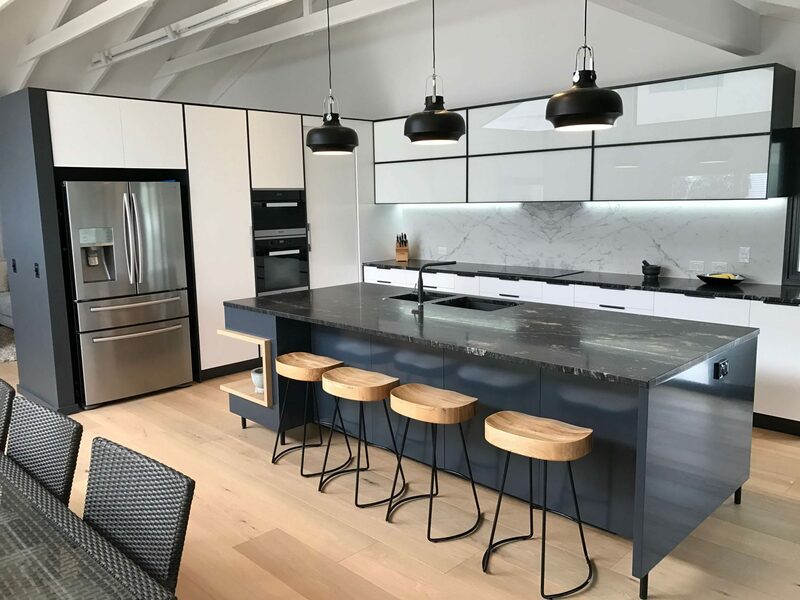 At BJF we offer free consultations on your new kitchen renovation, so feel free to get in touch and we can help you design and build your perfect kitchen.